David K. Williams for Forbes: The result: production has moved from one machine every 4-6 weeks to an average of 5 machines per month for a total of 130 worldwide and predominance in its sector, with pre-orders booked through June 2018. 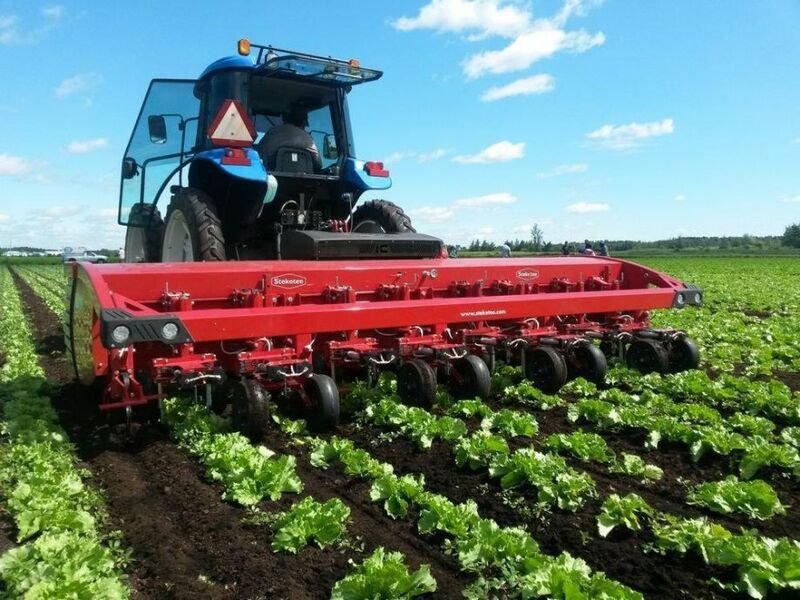 FoodTank: From seed to table, a revolution in technology that prioritizes robotics and automation is on the cusp of transforming the work required to produce, transport, sell, and serve food. Matt Simon for Wired: The company is developing machine learning algorithms that will automatically detect diseased plants and kick them out of the system before the sickness spreads. Underdeveloped plants would also get the boot. Geoffrey Mohan for LA Times: Now, the $47-billion agriculture industry is trying to bring technological innovation up to warp speed before it runs out of low-wage immigrant workers. American Robotics, a drone developer specializing in agricultural automation, today announced it has raised $1.1 million in seed funding. B�r�nice Magistretti for VentureBeat: Picking apples may seem like a fun weekend activity, but its actually backbreaking manual labor. Abundant Robotics wants to help agricultural growers shoulder this task and today announced funding of $10 million, led by GV, to commercialize its apple-picking robot.